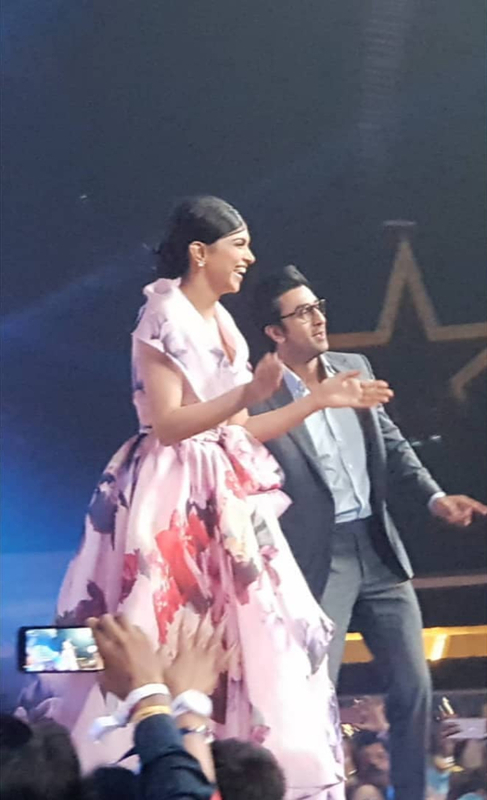 Deepika Padukone and Ranbir Kapoor enthralled the audience by arriving on their hit track ‘Matargashti’ from Tamasha. This was followed by ‘Dilliwaali Girlfriend’ from Yeh Jawaani Hai Deewani. Not just that, while Deepika danced with Karan Johar, Ranbir Kapoor danced with comedian Bharti Singh on Ranveer Singh’s hit number ‘Aankh Marey’ from Simmba. And it was a sight to remember. Ranbir Kapoor, on the other hand, will be seen in Ayan Mukerji’s Brahmastra starring alongside Alia Bhatt.